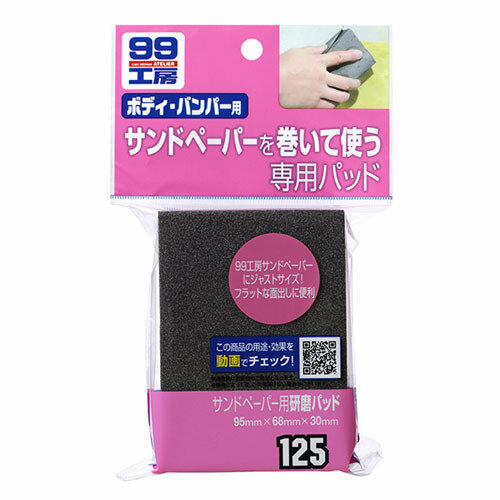 The sanding pad is used with the sandpaper wrapped around it. The results are beautiful, because you can evenly apply force with it. Put the edge of the sandpaper into the slit of this product steadily.